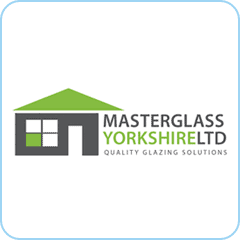 At Masterglass Yorkshire Ltd, we use our wealth of experience to ensure that you receive nothing but the best in quality in service. 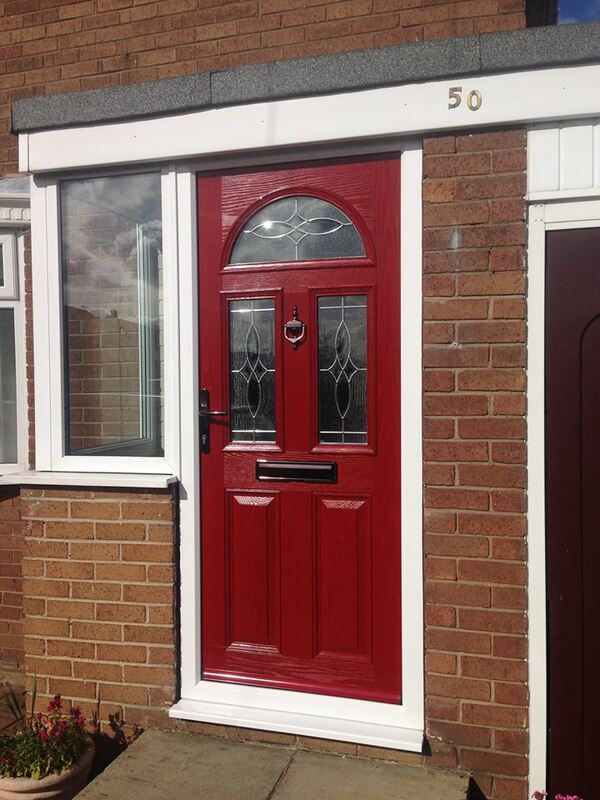 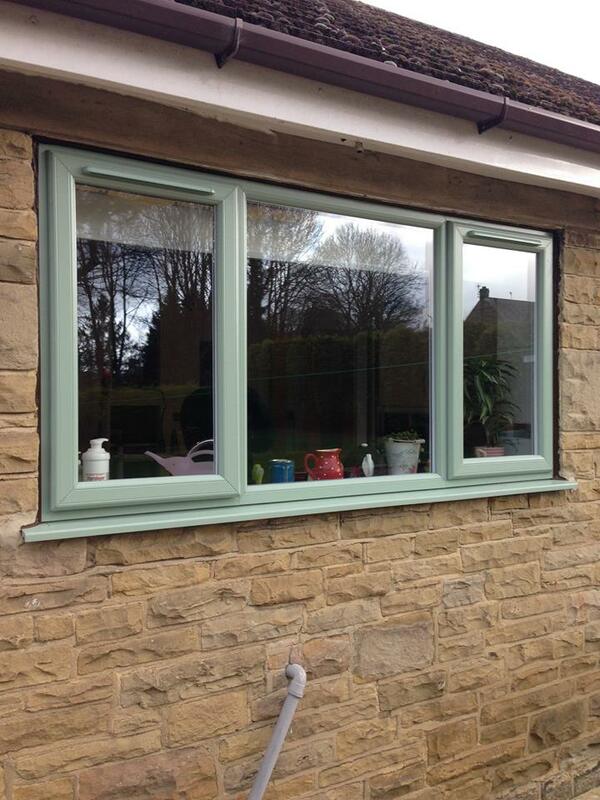 We aim to exceed your expectations at every stage and leave you with windows, doors or a conservatory that you love. 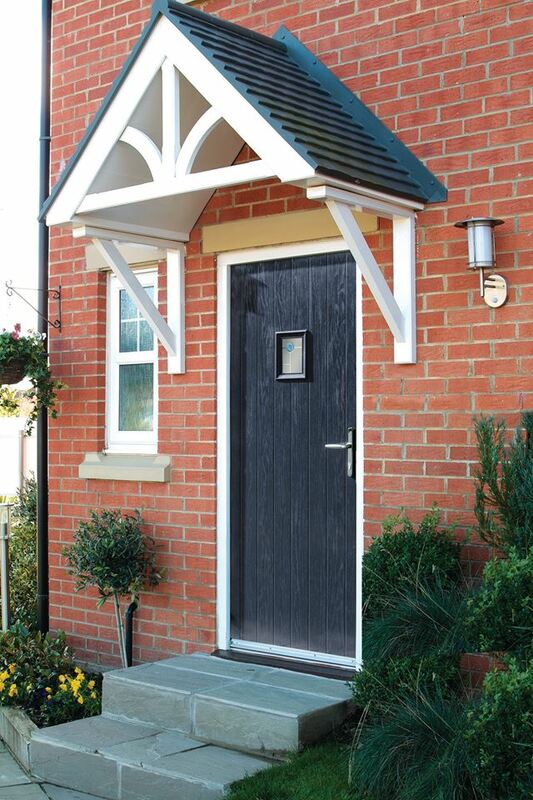 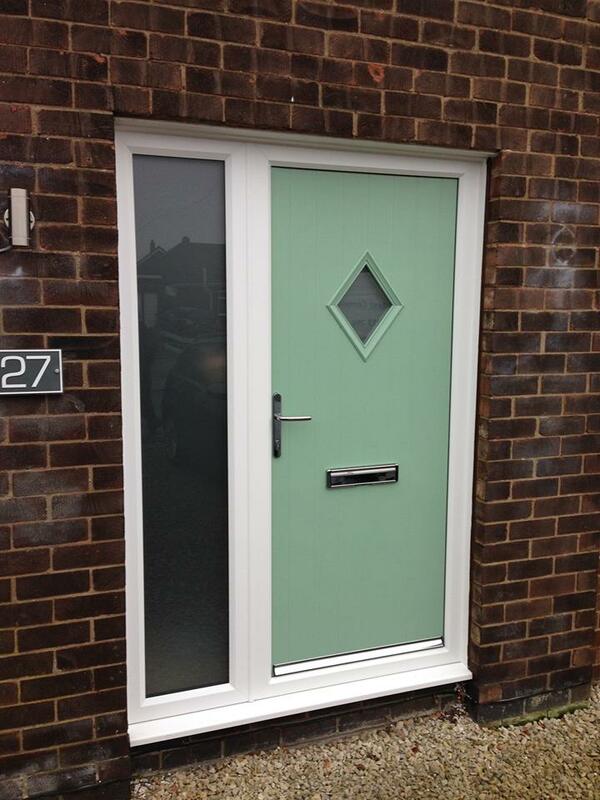 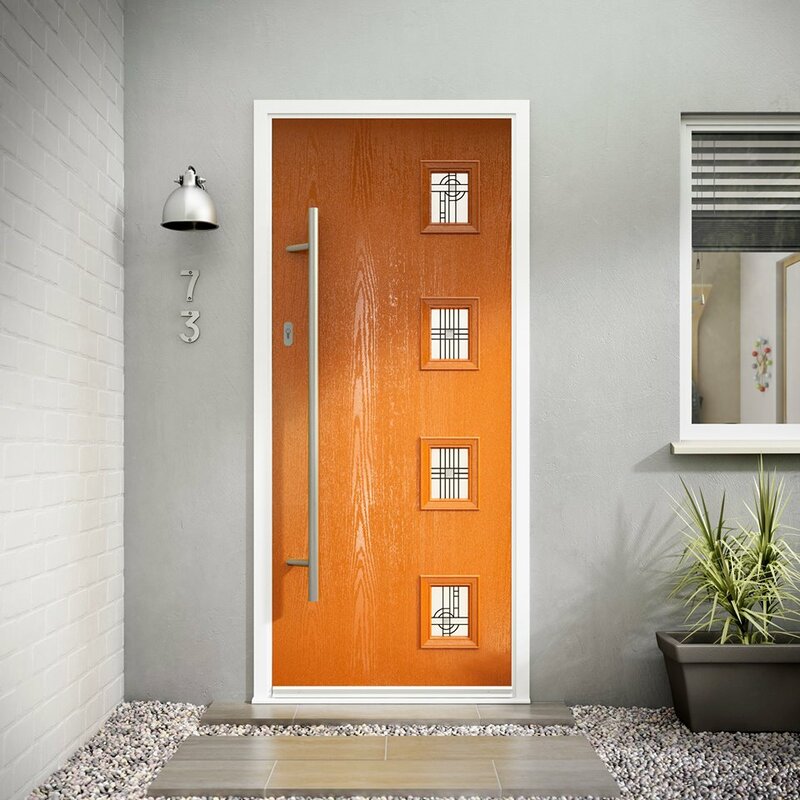 We offer a superb range of composite & PVCu doors, A-Rated windows, bespoke conservatories and bi-folding doors. 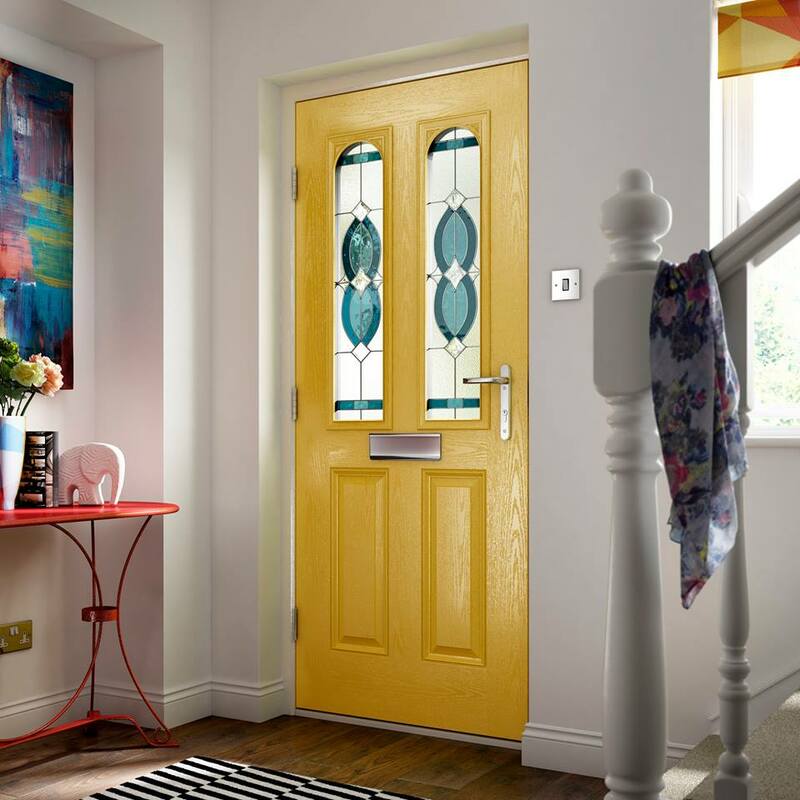 These are designed to increase energy efficiency, saving you money on your heating bills, provide security against intruders and make your home a unique statement. 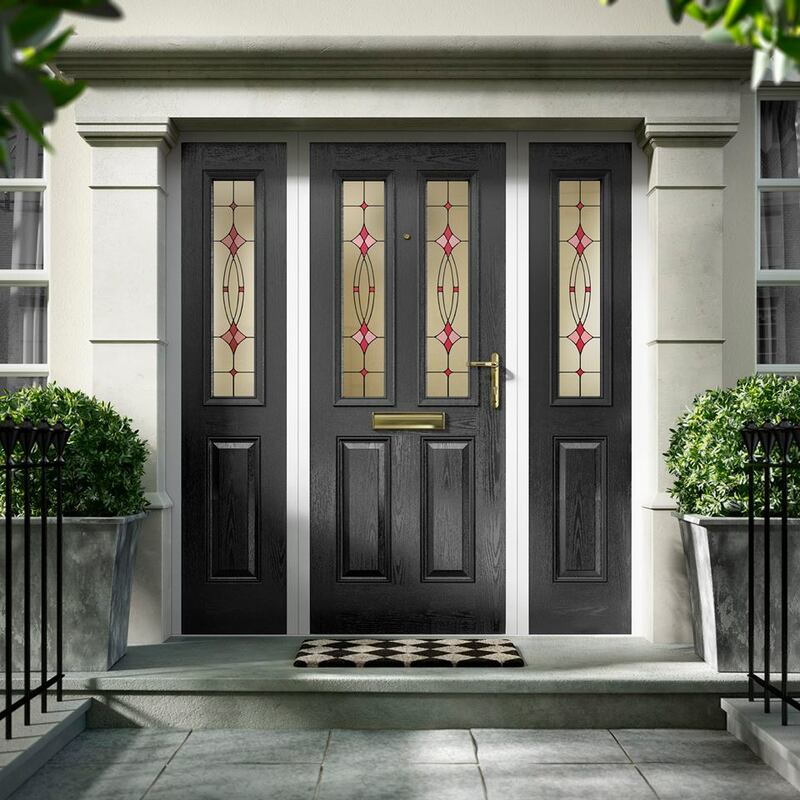 Give us a call to find out what Masterglass can do to help you make your house a home you can be proud of. 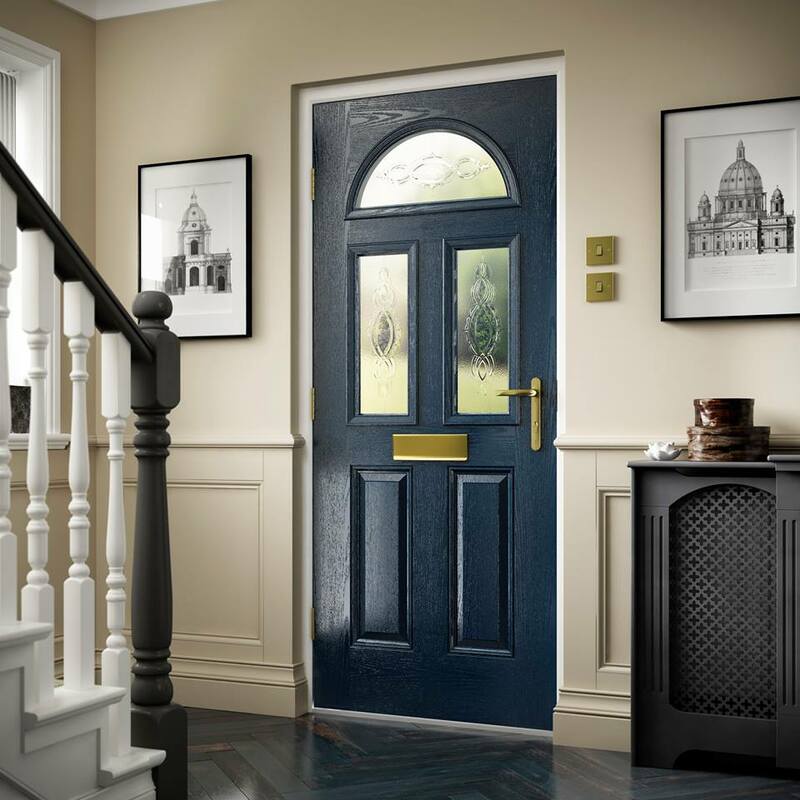 Alternatively, why not pop into our showroom at 78 High Street, Kippax LS25 7AJ so you can see how fantastic our products are with your own eyes.